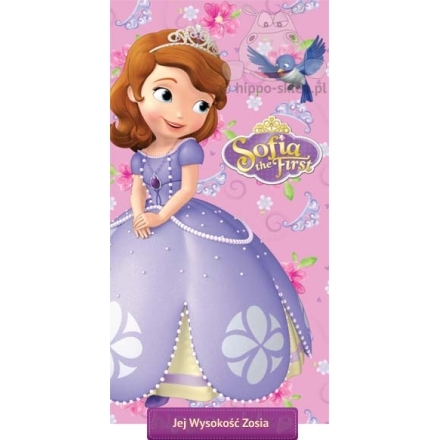 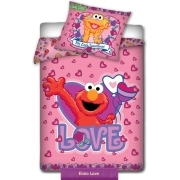 Beach towel Sofia the first bath and beach girls towel size 70x140 cm with little princess Sofia the first. 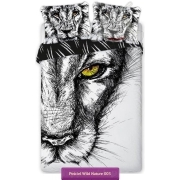 Made of 100% cotton velour finshed, one side printed. 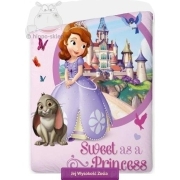 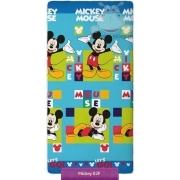 Beach towel with little princess Sofia made under license of Disney.